When 22-year-old Summer Stafford’s parents split halfway through her senior year at college, Summer’s world is rocked. Everything she thought she knew—heck, everything she thought she wanted for her own life—feels like a lie. The truth is love is a risk. And the true kind, the kind that lasts, might even be a fairy tale. It’s been five years since Eric Halman’s young daughter was drugged and kidnapped by a man who stalks his victims only on Halloween. Since then he’s made it his life’s mission to do what the police can’t seem to do — capture this predator (and maybe torture him). But he’ll have to be careful, because the worst thing that could happen would be if the druggist somehow got the upper hand and drugged Eric, sending him into an otherworld of nightmarish hallucinations. When Carla’s mother drags her from their home in Denver to the-middle-of-nowhere Colorado, Carla figures her life is over. But a mysterious neighbor embroils her in a battle between the ancient and powerful Aos Si. Then she meets Shade, a servant of the evil Aos Si. Carla’s attraction to Shade is as deep as the power flows that surround them, but her attempt to free him from evil sinks them both in deeper and escalates the war. 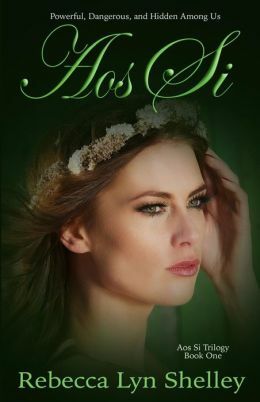 Grab your flashlight and dive under the covers, because Aos Si will keep you turning pages well past your bedtime. Soon to be married Daniel Macgregor meets mysterious beauty Sarah Mitchell on the day his father gives him a ballet company. Although, at first hesitant to take on responsibility he changes his mind when he realizes Sarah dances for the same ballet company. Over the course of the production of “SWAN LAKE” Daniel and Sarah fall head over heels in love. However, unknown to Daniel, Sarah is cursed to turn into a swan each night until someone loves her for what she is. Sarah can’t believe she’s dead. But apparently she is, because no one can see or hear her-at least not until her dead brother Jesse shows up. Jesse explains the mission: to save their father, who’s stuck in this ominous Shadow Land between life and death-a strange world full of monsters, and demons. But Jesse has broken the rules to meet Sarah here, and the demons are sticklers for rules. Now they want their due-Jesse and Sarah. 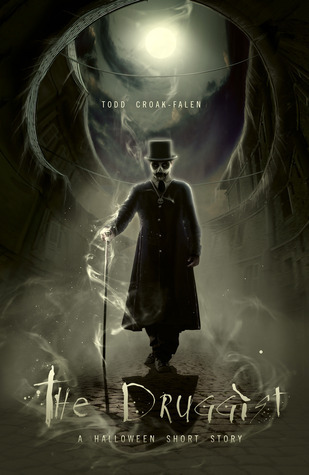 A twisted Wizard of Oz meets the afterlife, in a new kind of coming-of-age adventure. Here, the Dark side disguises itself as the Light, and a Fallen Angel falls for Sarah. 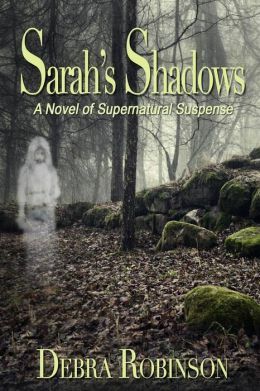 Supernatural Romantic Suspense at its finest, Sarah’s Shadows is the first book of the Shadows and Light series, and will be appreciated by fans of Stephen King and Dean Koontz. Everything in Crystal Scott’s life finally seems perfect-until a demon thirsts for her Light. Vincent Crandall, the human host for a powerful demon, discovers that Crystal possesses the power to disrupt the connection between demons and their hosts. On prom night, Vincent sends in operatives from his demon army to neutralize Crystal, and she is suddenly thrust into battle. 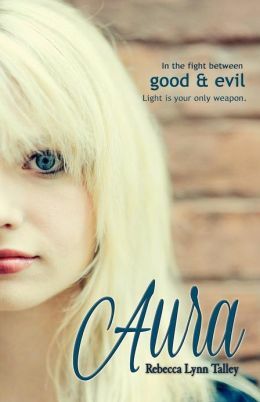 With help from a mysterious young man, Crystal must learn to control the Light within her before Vincent kills her parents and harnesses her power for himself. Nathan’s job for the past three thousand years has been to clean up supernatural messes. 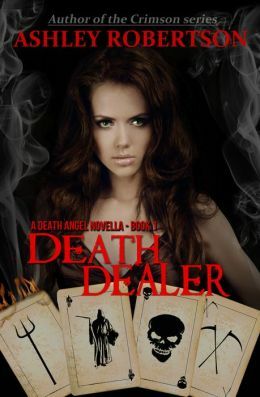 Jaded, ruthlessly effective and selfless, he’s seen it all and can handle anything – demons, homicidal angels, even bad bosses. His latest challenge: A creature named Shadowman is seeking out the three keys it believes will open portals between earth and hell. Nathan must eliminate the human host guiding Shadowman to the keys. Except Nathan isn’t expecting the woman anchoring Shadowman to the human world to be beautiful, witty, innocent and completely unaware of the creature manipulating her. Worse, she makes him feel alive for the first time in his long existence, and he haphazardly discovers she’s meant to become the love of his life. Life becomes more complicated when Nathan helps rescue one of the key holders, a deaf girl charged with protecting the secret of who Shadowman really is: the first of four demons headed to the human world, intent on bringing about the Apocalypse. They will succeed, unless Nathan kills the woman he loves, and sends the demon back to Hell. 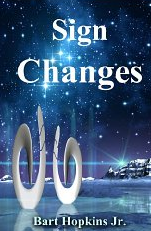 Sign Changes is a novel about ideas and the ways they have changed us. It is about the way you came to understand the very words you are reading now. About the origins of symbol use. Kpol and his tribe struggle to survive an ice age 100,000 years ago and adapt to new ways. countryside to learn to read and print books. In the near-present computer age, a man and woman prepare for the bombs they fear will fall. Guardian angel Selene was so close to becoming an archangel—the supreme of all beings—until she fell in love with Cole, a forbidden dark one. 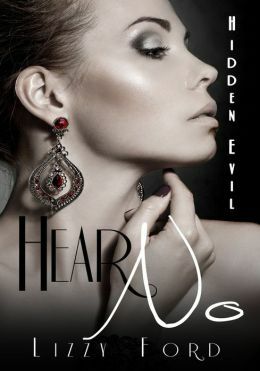 Once she discovers her vampire lover has been kidnapped and the only way to save him is by abandoning her number one priority—Caitlyn, her human charge—there really is only one answer in Selene’s mind, even though leaving Caitlyn unguarded will most likely cause Selene to fall from grace. But her choice to save Cole doesn’t come without a price…and now Selene is racing against time to not only save her dark lover, but find a way to keep Caitlyn alive as well. 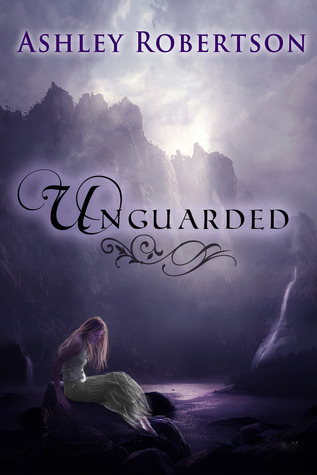 With the help of a new vampire ally, Luke, Selene will push her diminishing angel abilities to the point where her very existence lies in the balance. Now threatened with the chance of becoming a fallen angel or even dying, Selene can only pray she’ll have enough time—and good grace—to save the ones she loves. Death: a word Mia Baron knew too well since the murder of her parents. Her drive for vengeance was why she became a Death Dealer, signing her life away in her own blood. Deacon Gage craves justice for his own horrific tragedy that forced him into the same life as Mia. 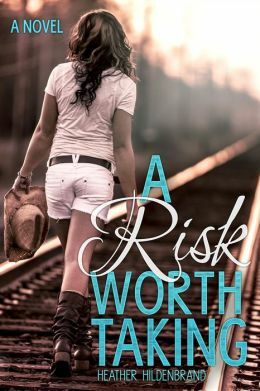 A new job threatens to destroy her and he realizes he’s the only one who can save her…at a price that might be too much to pay.